Posted on 08/02/2019 at 12:23. Whether it’s a layover in Beijing or Great Wall hiking trip, it’s an awful experience when an airline loses your luggage. To help you navigate these tricky waters, we’ve compiled everything you need to know for when your luggage gets lost. There was a time when lost or misplaced luggage was as common as catching a cold. However, the airlines have sharpened their game over the past two decades. Misplaced luggage today is a rare occurrence. Unfortunately, it does still happen from time to time. If your airline has lost your luggage, the first thing to do is not panic. Stay calm. You may already be feeling tired and stressed after the flight, and adding to it will not solve anything. Every airline has a service desk for lost/misplaced luggage. The first thing you need to do is head over and alert the assistant on duty. They will ask for your boarding pass that contains the tag number of the checked-in luggage. It is vital that you notify them immediately. The sooner they spring into action, the faster your luggage will be found. Once you have registered the complaint, clarify with the assistant when your luggage will be retrieved by. In most cases, it will take no more than 24 hours. Also, check if the luggage will be delivered to your hotel room or if you will need to pick it up. Some airlines may charge you a fee for the delivery. Remember to note down the baggage tag numbers, tracking ID, and the assistant’s name when you hand over your boarding pass. Most bags are not lost, merely delayed. If the airline does not return your bag within 30 days, you should proceed with a compensation claim. 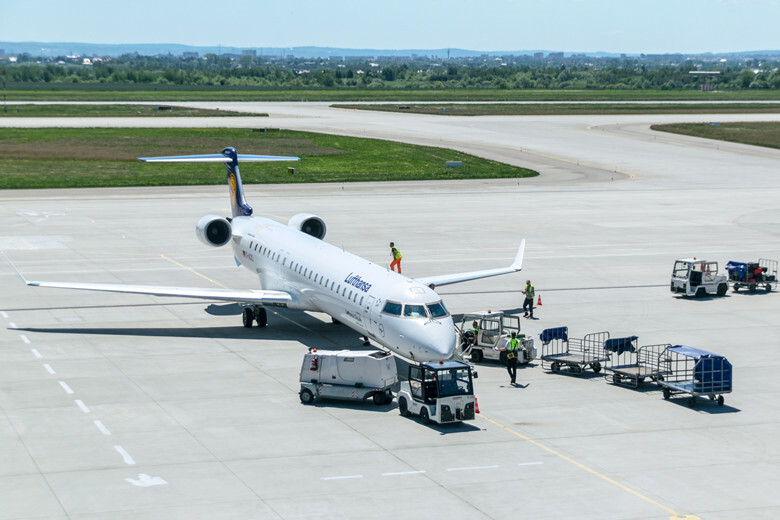 This can be a bit of a hassle as airlines are not easily parted with their money, but it may be the only way to make things right. At this point, you will most likely need to provide further information about the contents of the bag, especially if any valuables were lost. Though lost luggage can put a dampener on your vacation, it doesn’t have to be the end of the world. 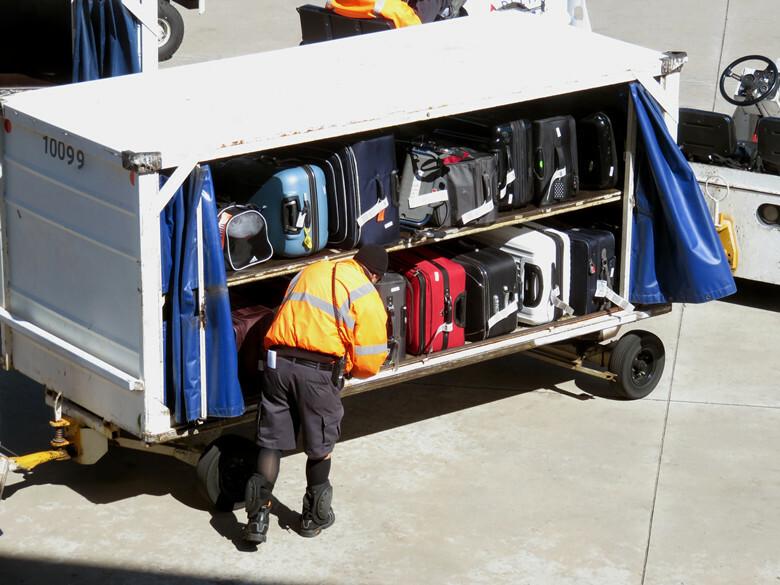 By following the steps outlined in this article, your luggage may soon be returned to you.